Matthew is responsible for building on existing relationships to maximise the commercial success of our network, our clients and our partners. He joined the business as a TV buyer in its previous guise as Aegis Media in 1993, and has played a pivotal role in shaping the commercial direction of Dentsu Aegis Network on both client and media side. 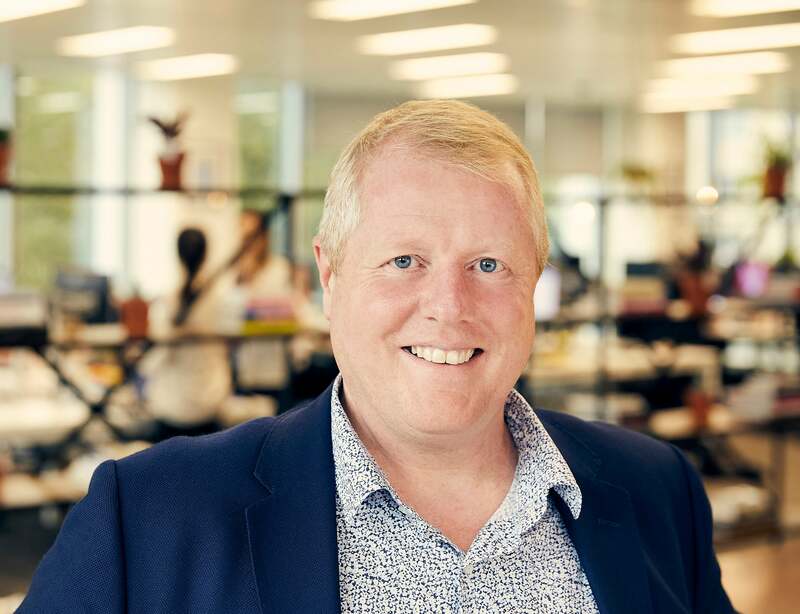 In 2014, he led the launch of media investment division Amplifi, which oversees all client expenditure throughout the UK and now has more than 450 people trading more than £2bn.